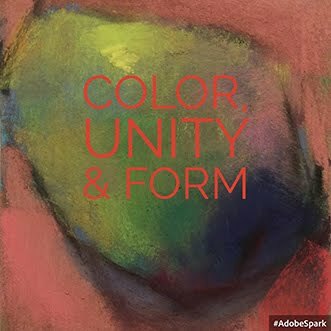 The Colorist is a newsletter format artist's blog featuring fine art, the artist blogging community, my own art, art history, and ideas about art. 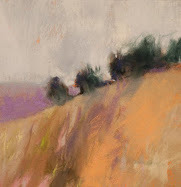 You may enjoy reading art essays, see what contemporary artists are doing, and explore my pastel landscapes in the New School Color style. I am Casey Klahn, an artist from Washington state. My profile can be found here. 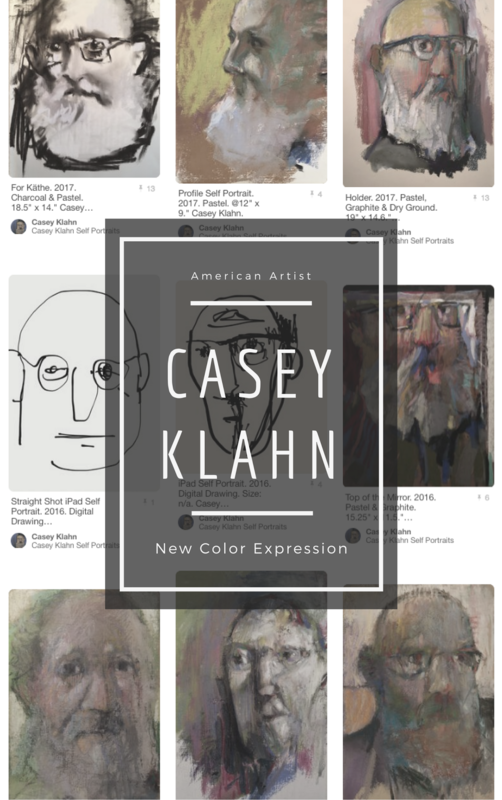 Casey Klahn was born in 1958 in Aberdeen, Washington and raised in Hoquiam, Washington.